Anyone can buy this offer, click the “Add to Cart” button to place an order, but you will need to be registered to sell BumpeFace Products @ your location. Registration is Free, simple place your order as normal, after your order has been completed, fill out the registration form below and a BumpeFace Representative will contact you. 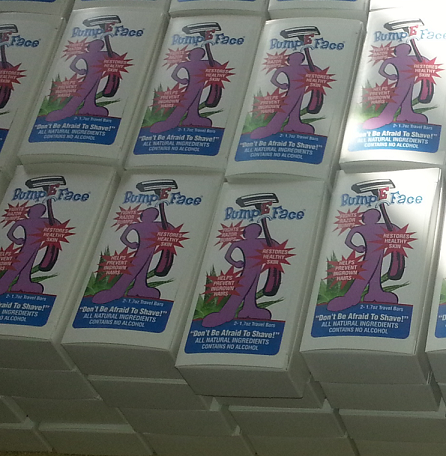 Contact BumpeFace, LLC to get registered Today and Join the BumpeFace Team! Be the first to review “36 Bar WholeSale Offer” Click here to cancel reply.